The answer is a resounding no. At Shults Ford Lincoln of Wexford, we would never recommend doing what the individual in the below video has done, especially when it comes to such an amazing vehicle like the Ford Mustang. 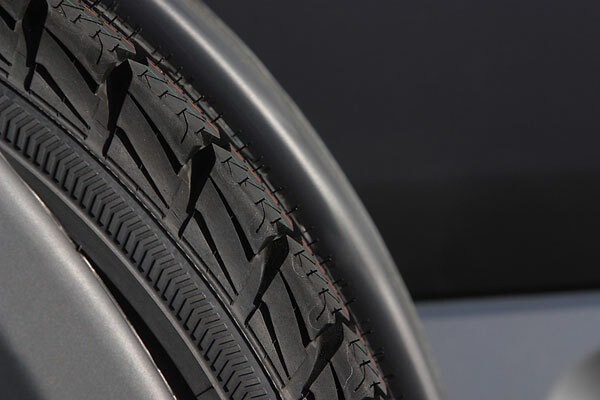 No, wheels are not overrated and we highly recommend driving with all four of them intact, not just three. Before you actually watch the video, what you see is not an image of a broken down Mustang on the side of the highway or one that’s just hanging out in a junkyard. Nope, this 3 wheel Mustang is actually making its way down the highway at normal highway speeds. Wait, what? According to the New Daily News, this happened in Texas. We aren’t sure where exactly you need to go in such a rush that you are willing to get there in a car with three wheels, but apparently this individual was in hurry. Like we already stated, we strongly go against driving any vehicle that has less than the normal amount of wheels it should have, but the below video is rather entertaining. If you are in need of a new set of wheels, don’t hesitate to contact us at Shults Ford Lincoln of Wexford to see what we can do for you! Making its official debut a few days ago at the New York International Auto Show was the 2015 Ford Focus sedan. At Shults Ford Lincoln of Wexford, we were in love with the 2014 Ford Focus, but the updates to the 2015 model just makes us fall even farther for this amazing sedan. The revised headlights join a lower grille as just a few subtle updates that were done to the Focus. Also available for the 2015 model is Ford’s 1.0-liter three-cylinder EcoBoost engine, which is paired with six-speed manual transmission. To top it off, other mechanical changes include an updated electronic steering rack and suspension changes that make the ride more comfortable. On the interior, there also seem to be some minor tweaks, including blind-spot detection and lane-keeping assist. 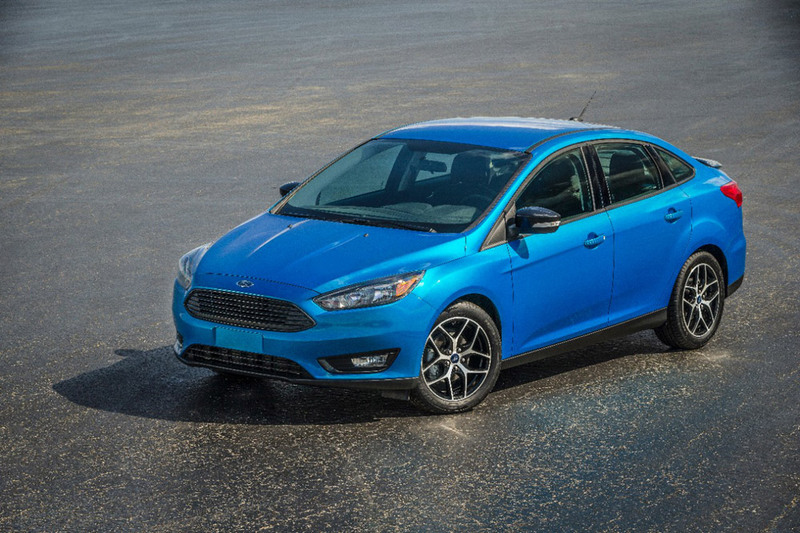 The updates to the 2015 Ford Focus are all the more reason to continue to love the amazing car the Focus has always been! To ensure that the 2015 Ford F-150 is every bit as good as its predecessors, Ford put the all-new aluminum bodied frame through the ringer, in a series of tests that would prove the aluminum body of the new F-150 is just as sturdy and is “built Ford tough” as the F-150’s before it. The Ford F-150 has been the best-selling truck in the United States for the past 37 years, as well as the best-selling vehicle period for the past 32 years. 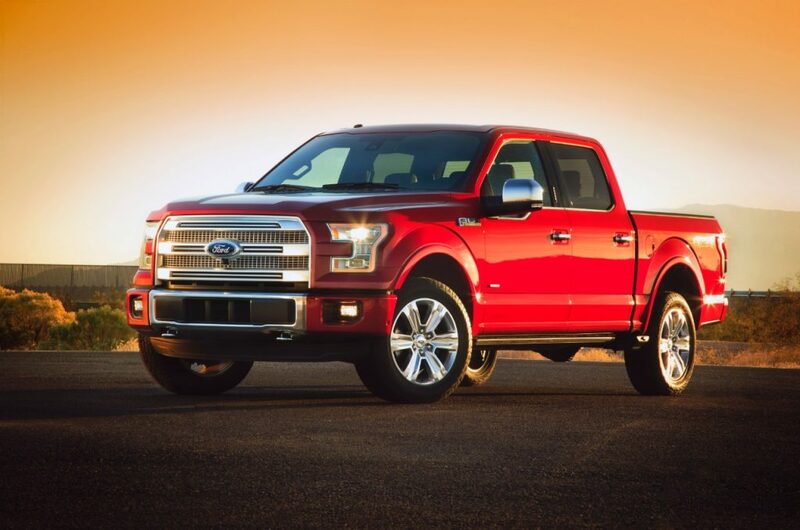 At Shults Ford Lincoln of Wexford, we know the 2015 Ford F-150 is going to help continue to tradition of success. Truck lovers like to throw whatever obstacle they can at their pickup, so Ford had to make sure the new F-150 was ready for anything. The tests included shaking and twisting the pickup in 7 different ways, giving it corrosion and acid baths, seeing how it would handle driving over extremely bumpy terrain, and towing in ridiculously hot weather, among other things. Interested in watching some of the tests the 2015 Ford F-150 was run through? Check out some of the videos below to see why the Ford F-150 is, and will remain, the best selling truck in America. Ford saw huge increases in sales this past month, with the Ford Fusion and the Ford F-Series leading the way, with it being the automaker’s best sales result in eight years, but what’s even more impressive? Lincoln! Ford’s luxury brand experienced a terrific increase in numbers. Lincoln total sales for the month of March were up an amazing 31%! It gets even better, however. Breaking it down, the Lincoln MKZ sales for the month of March increased 72% and became the best-ever record in a month for sales. 4,502 Lincoln MKZ’s were sold in the month of March, which led to the increase of 72% in sales. Not only that, but it heavily contributed to the increase of total sales for Lincoln. This was the sixth straight month that Lincoln has seen sales gains, and in the last six months alone, Lincoln has seen a sales increase of 27% with a grand total of 43,445 vehicles sold. We are thrilled that Lincoln is doing so well! Want to see those total sales numbers continue to increase? Stop on by Shults Ford Lincoln of Wexford and see what vehicles we have in our inventory!